We strive to ensure that you enjoy a superb holiday in our region, to better help you in discovering the many treasures of our history, you will agree, sometimes you need the right and proper way to access to it. 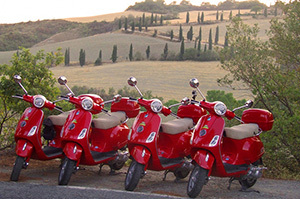 Whatever your personal interests are, go biking in the Chianti hills, a fast Airport transfer, enjoying a Vespa ride surrounded by endless vineyards, a funny and unusual way to discover a city……here you will certainly find your way. Tuscany and main Art Cities, from above, flight to the Tyrrhenian coast of Versilia. 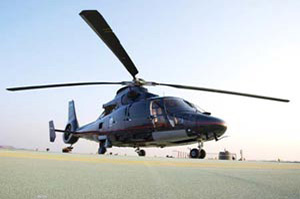 Also available mini course of flight, Heli-Transfer service to other cities and Italian islands. 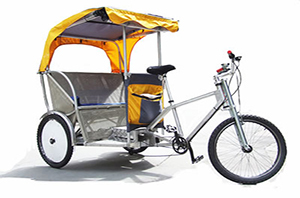 Visit the heart of Florence comfortably sitting on our modern Pedicab. Choose your preferred route and visit the many historical locations in the city. 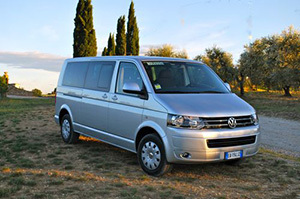 Conveniently located in the heart of Chianti, choose your preferred vehicle to move around at your ease to discover one of the most beautiful country all over the world ! Transfer and Shuttle Service with private and comfortable minivan and driver. Access to downtown Art Cities, and to Airports and Railway Stations Terminals. 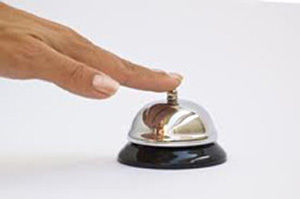 Reservations and full support on request to specific demands. We focus on paying attention to detail, giving you that little extra something which meets and satisfies all your demands.